It's our goal to make your electrical project an awesome experience. 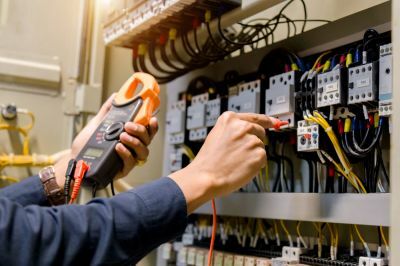 We can help you to quickly connect with specialized electrical electrical contractors who provide the services you need. Just tell us details (as best you can) about your commercial or residential electrical project and we'll put you in touch with best reviewed electricians in your area. Please fill out the form, and tell us about your electrical project and and we will have a local electrician contact you with details on the next steps. Electrical - Select your State.